Our longer term view on profitability revolves around building enduring business relationships and repeat projects, where our competitors might be more concerned with maximizing profits on a project-to-project basis. This way of thinking leads Brunel to meet the needs of each client on each job at hand, looking beyond what is most economical or profitable for us. Delays and unforeseen obstacles happen in the construction business. In this instance Brunel was faced with an unusually abrupt time-crunch due to a building delay, a new design from Co-op’s corporate offices and a lack of information due to the different new design. 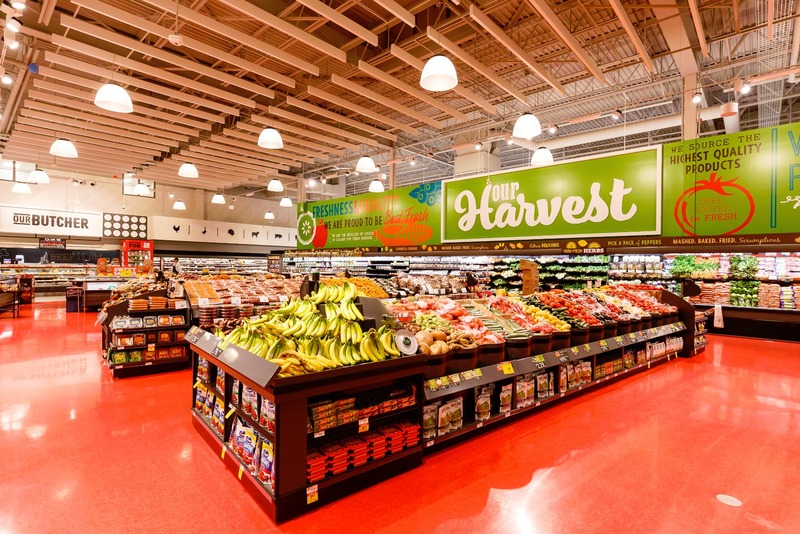 Brunel and our expert staff met these challenges and stepped up to ensure this Co-op retail and liquor store would be ready for its opening date. At Brunel we appreciate the value in effective communication between our company, external contractors, and the client’s needs. In this situation we worked closely with the design teams of all parties involved for an optimal result. Since we were incorporating a new design, we had to interpret what was expected from the small amount of details provided and determine the manufacturing methods needed to achieve these expectations. In turn, tight coordination between our ground crews and the general contractor was upheld to ensure the most efficient timelines possible. 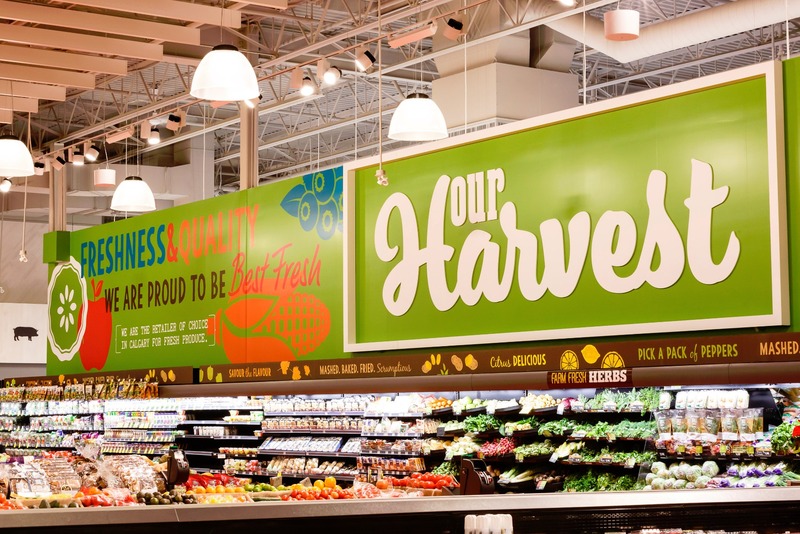 We performed to provide transparency in the entire building procedure, efficiently moving towards a completed store. 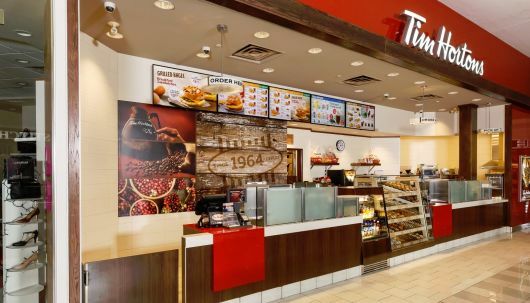 The store was opened on time, allowing the client to stay true to their advertised date and avoid any lost sales as a result of an opening delay. Client feedback was positive, they were thankful for the efficient work done, and amazed that the challenging timeline was met. In the end we retained a long-standing client in Co-op who were completely satisfied, which is always the ultimate goal at Brunel. While many companies may simply build to basic specifications, Brunel works to get into why and what our client is actually wanting to achieve because it allows us to better meet their short term needs and long-term goals. Client satisfaction is our indication of success and we are relentless in continuously delivering value through innovative ideas and quality workmanship that stands the test of time. Brunel provides unparalleled foresight and experience in our industry that allows us to bring forward recommendations and efficiencies to a project which otherwise may go unseen by our clients. This isn’t a service we charge extra for – it’s built right into our commitment to delivering the highest value to our clients on every single job. 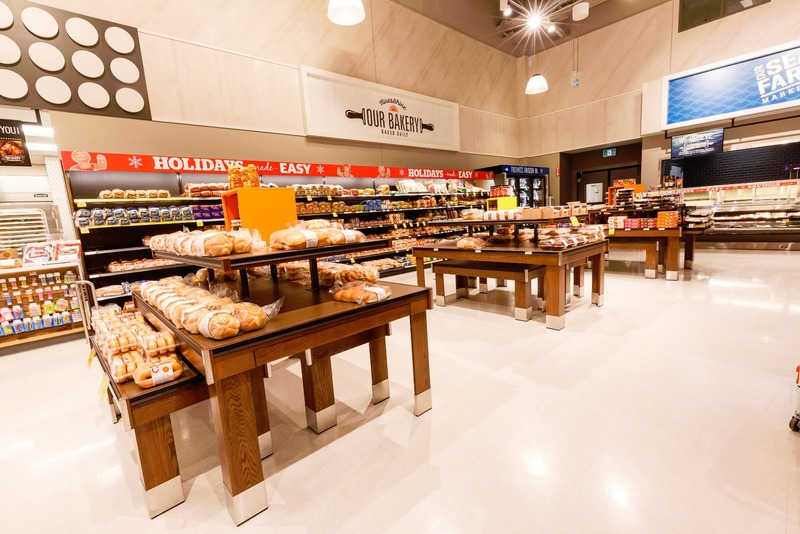 When this client embarked on a project involving a new design and construction methods, they approached Brunel as a partner with confidence. 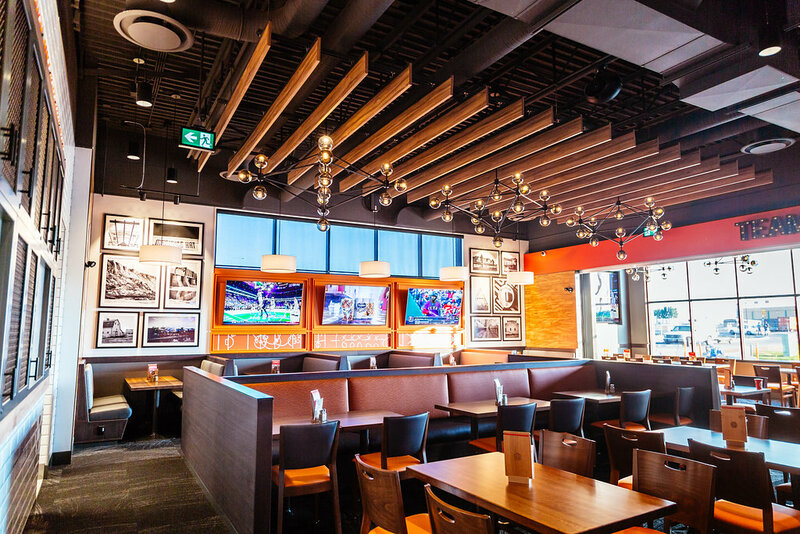 Based on our ability to anticipate needs and improvise build requirements, they trusted that Brunel could ensure functionality of the design on this project for implementation on many more builds to come throughout Western Canada. Our experienced team had to think on their feet and work around the clock to complete this exciting and innovative build. 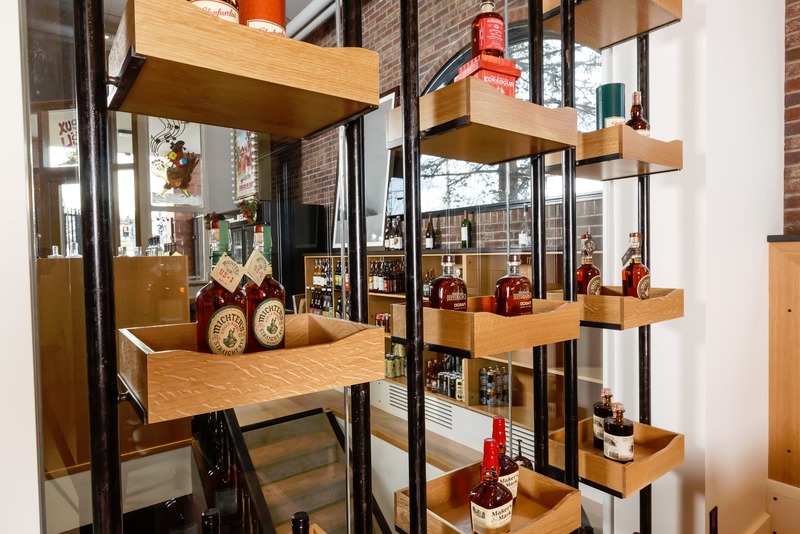 By approaching this project from a “big picture” viewpoint, we relied on our experience and expertise to extract the ultimate design objectives and envisioned outcome from the client. 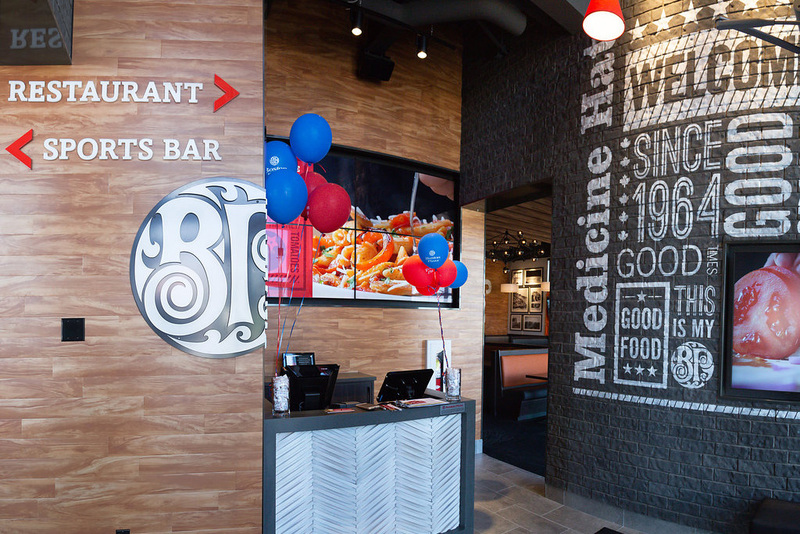 Brunel went above and beyond in communicating with Boston Pizza’s corporate team directly, assisting with recommendations that could benefit future projects, and making certain their future needs were kept top of mind throughout the build. 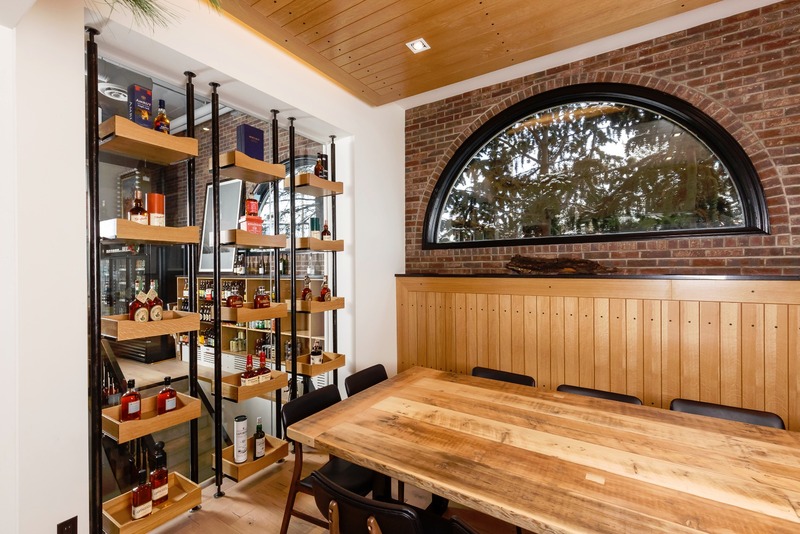 Although this was a new type of design for the teams, our depth of knowledge in over 55 years of building and installing millwork and metal packages afforded us the benefit of viewing things through a wider lens and anticipating issues before they arose. 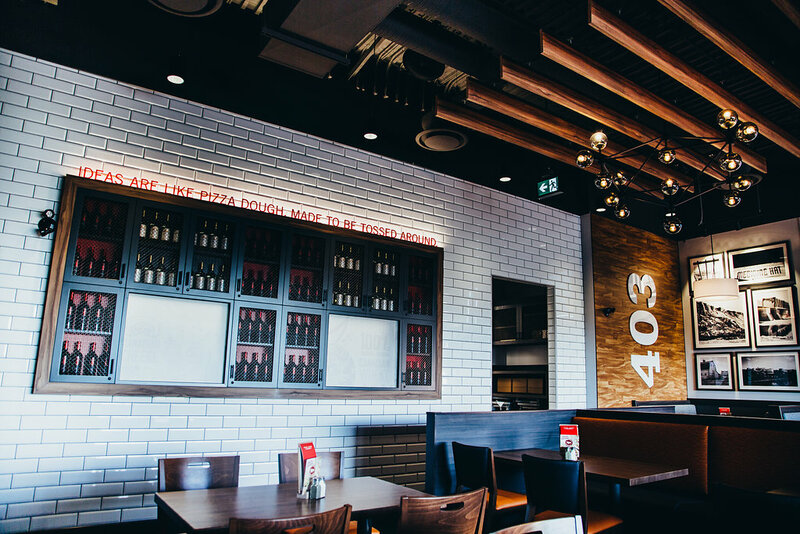 In order to accommodate the restaurant’s request to train their staff and set up during the day, our tireless team pulled out all the stops, working nights and split shifts to allow the restaurant teams to do so without disruption. Brunel’s work ethic allowed the project to complete on time and without any setbacks. 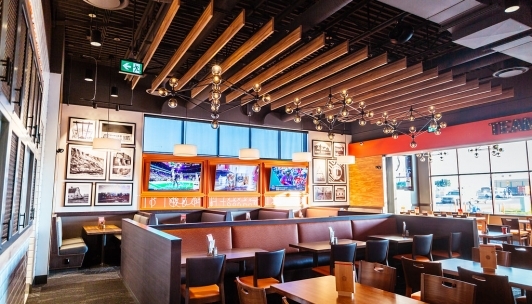 Both the contractor and their Boston Pizza client were impressed and expressed appreciation for our effort and commitment to help in meeting their schedule before opening. We are always working under strict timelines, as the last trade to operate before a store opens. 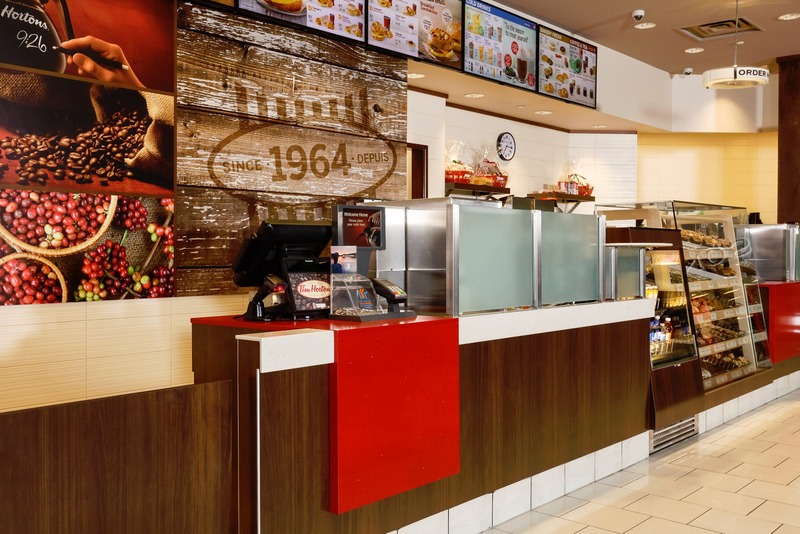 Because of this we make sure to staff each site accordingly, with as many people as necessary to guarantee a prompt install and an on-time opening date. 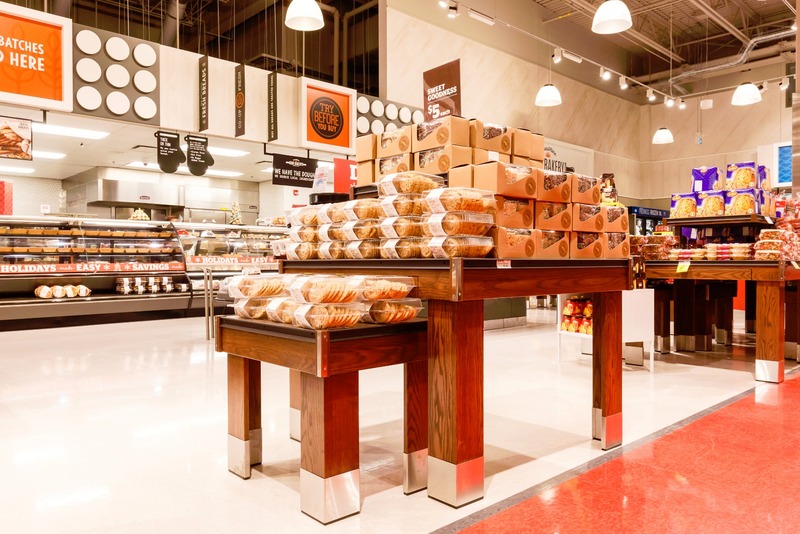 Our ability to adapt any design based on ideas and input from our clients in order to transform them into real world, usable retail fixtures sets us apart from the competition. Our experience is the determining factor in all our decisions, and that experience is only gained from 55 years of continually improving our practice. Occasionally we encounter unrealistic designs from an external contractor. Often these designs are attractive and innovative but the practical, real world usage/functionality presents a challenge. 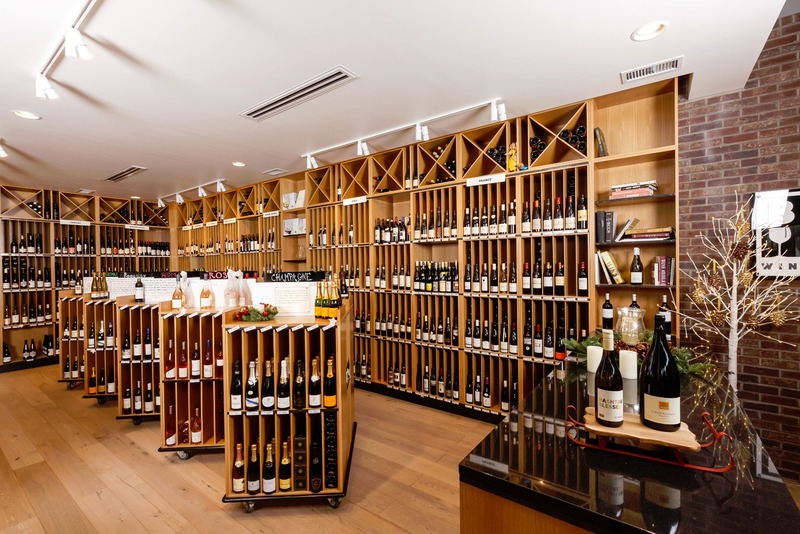 In the case of this Bricks Wine Company store, we were met with several design components that were not feasible for the client once operating in the expected retail space. Brunel prides itself on our ability to work well with professionals in every aspect of the retail manufacturing trade. In this case we were able to make adjustments needed in the design scheme that would give the client a more efficient workflow, while still preserving the majority of the designer’s original vision. Further, we went above and beyond to make different material recommendations where appropriate, which saved the client money while still accomplishing the visual aspects the designer was after. We aim to please our clients first and foremost at every opportunity. 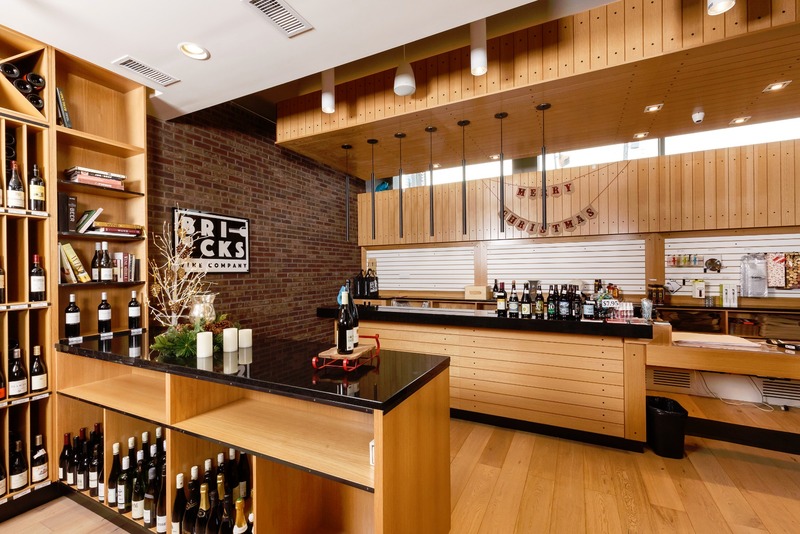 Bricks Wine Company was thrilled with the results and the project was completed on time. 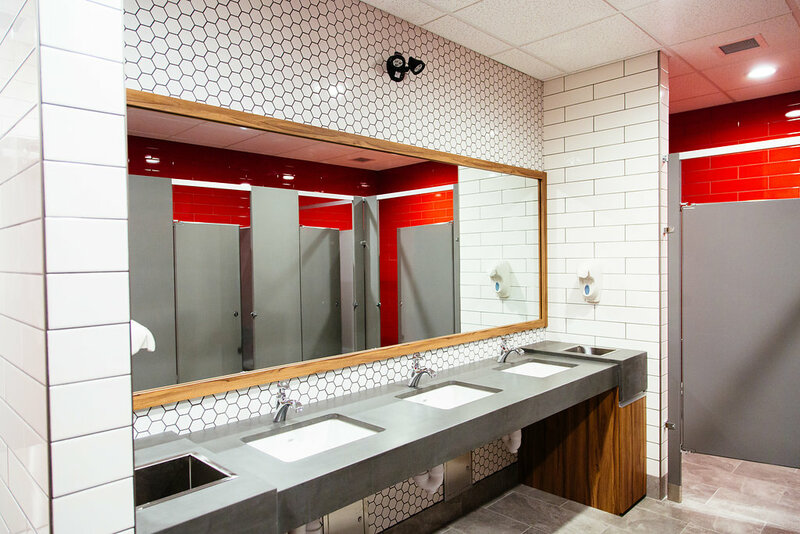 All of the logistical design elements remained in place to the client’s satisfaction, while operationally the workspace flowed better for employees. 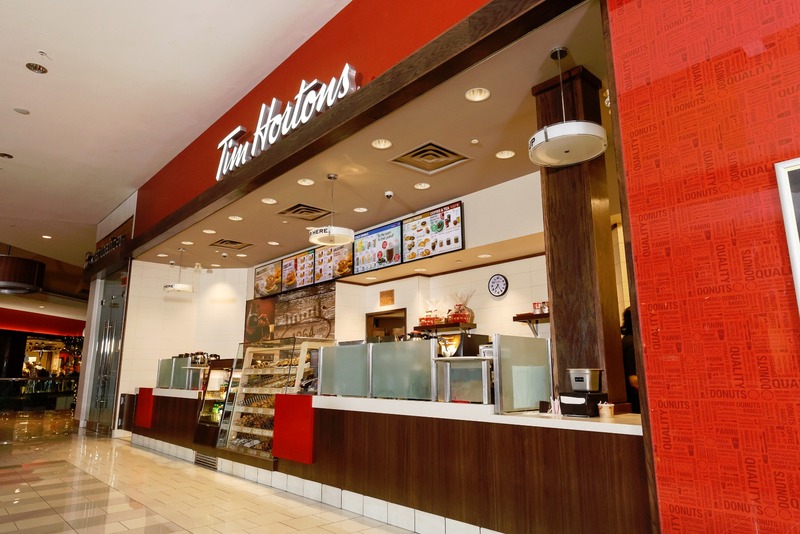 Plans to build another store with Bricks are in the development stage. 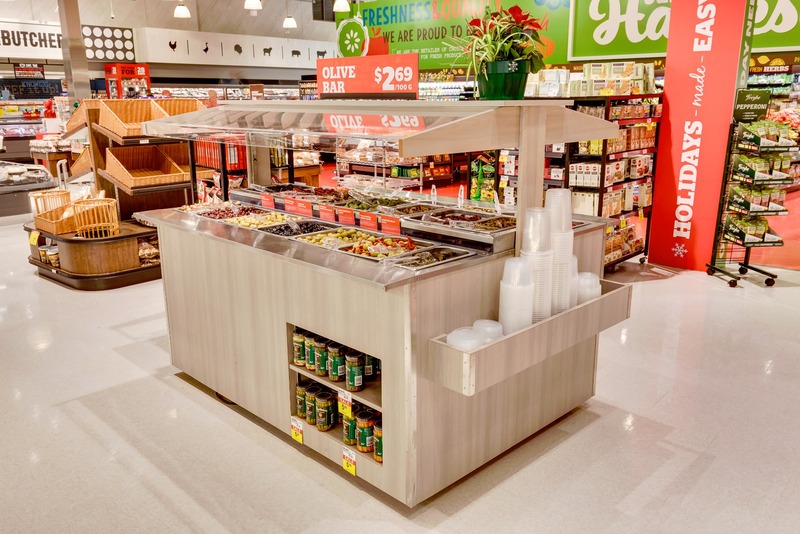 Often our design adjustments become integrated into future store layouts from the same clients. 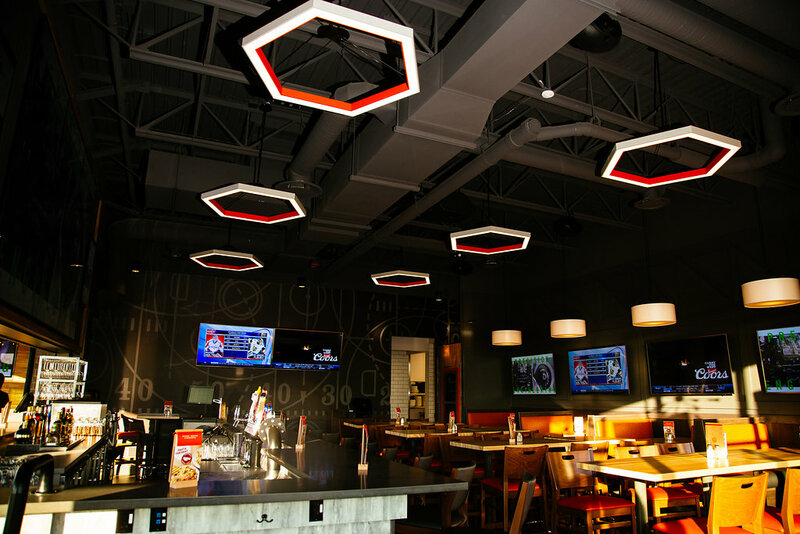 We take pride in the knowledge that our fixture designs are recognized as being built smartly and from the perspective of what will work best for our clients. Knowing our clients’ business inside and out means we can adapt when necessary. Where others in the industry often do not have the foresight to understand their clients’ operational challenges, we have worked hard to ensure this is part of our process on every project. Our experience and knowledge in this area allows us to make proactive suggestions for how to overcome or avoid unexpected setbacks. At Brunel we see this as a key opportunity to grow and become better at what we do. 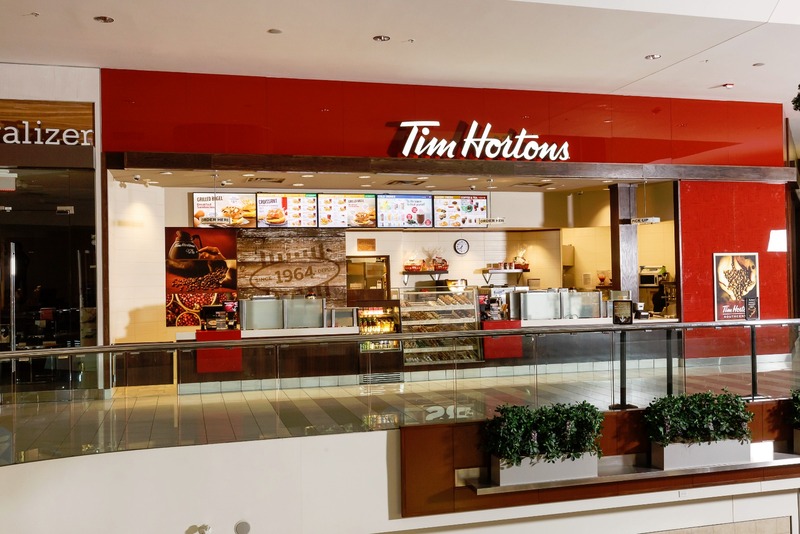 Brunel was given the unique opportunity to be involved in the planning stages of a smaller, mall food court Tim Horton’s store. 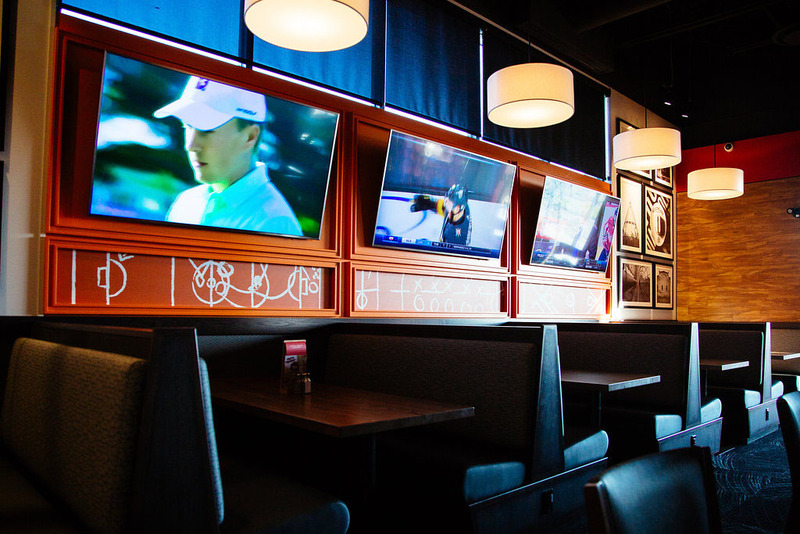 The design input process began earlier than it typically would have, due to our ongoing work relationship with a respected client who understood that involving us as soon as possible would be an advantage to the process. 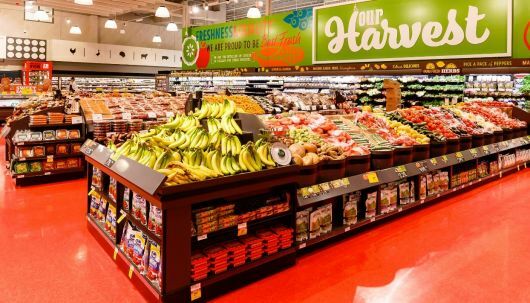 Limitations from both a shortened timeline, strict corporate design guidelines, and restrictions on store size presented additional challenges. 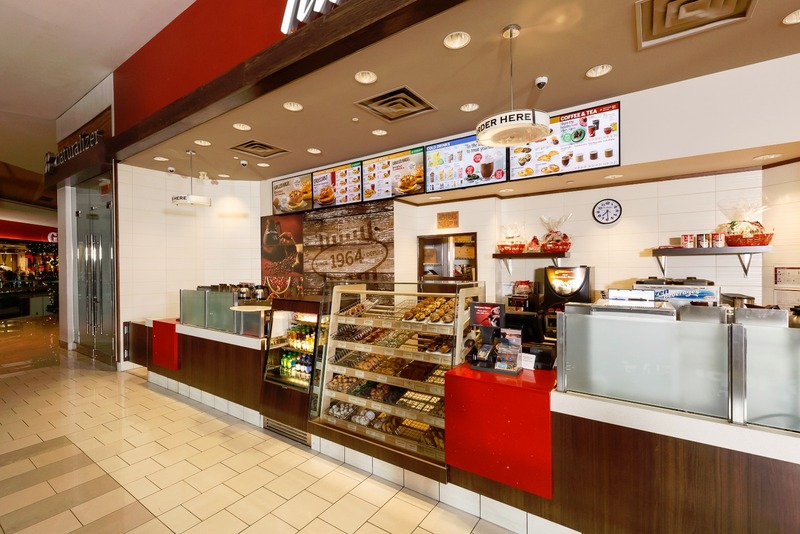 We created comprehensive design drawings that the client submitted to Tim Horton’s corporate offices for approval; these effectively demonstrated the best approach for this small retail location. We then spent time looking at the operational processes in relation to design. 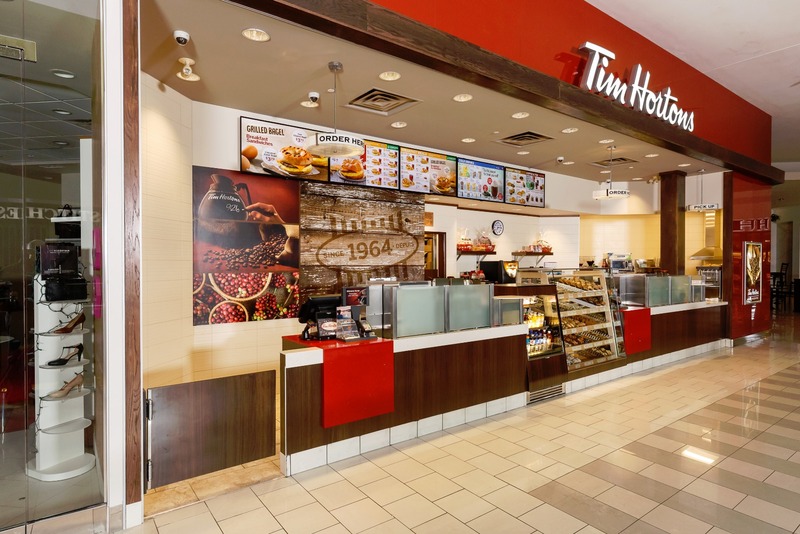 This proactive approach made the project proceed faster and smoother by saving any operational negotiation with Tim Horton’s designers. 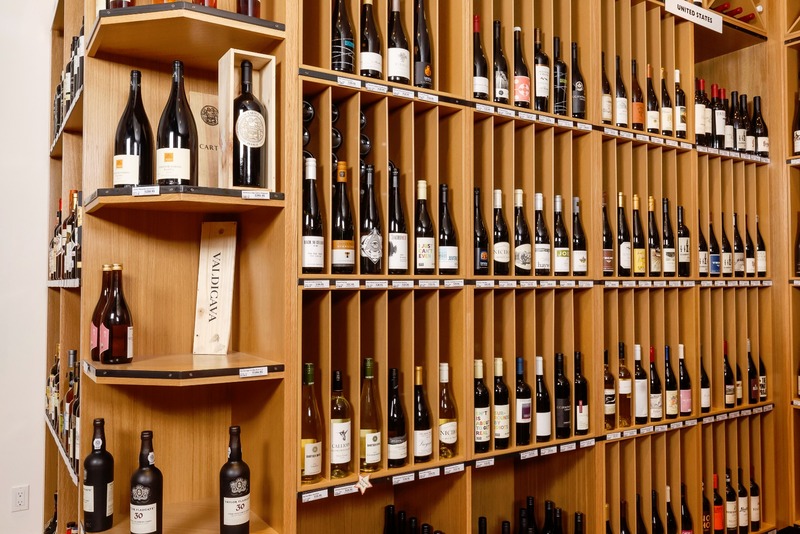 By working tirelessly to understand the requirements and constraints of running a real world retail space, this allowed us to build in unique recommendations to support client’s day to day operations. We preserved a lasting partnership with the client, by proactively getting involved early. This ensured the project went through the client’s corporate approval processes as smoothly as possible. 4104 - 9th Street S.E.